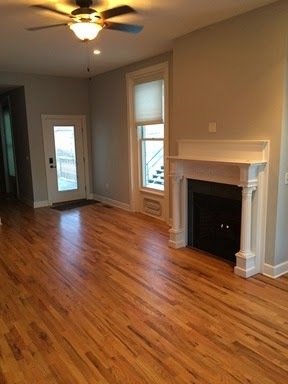 Kellogg's Painting house painters painted this Hudson, NY living room area. 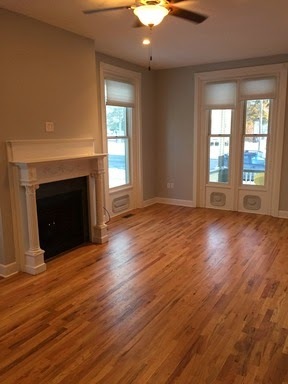 Our professional painters painted the trim, ceilings, doors, walls and fire place surround in this newly remodeled Hudson, NY building. 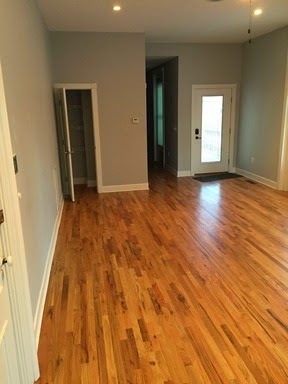 The wall color is grey and the trim is white. 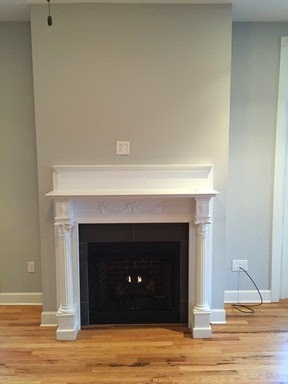 The fireplace mantel was original to the building and restored by Kellogg's Painting.